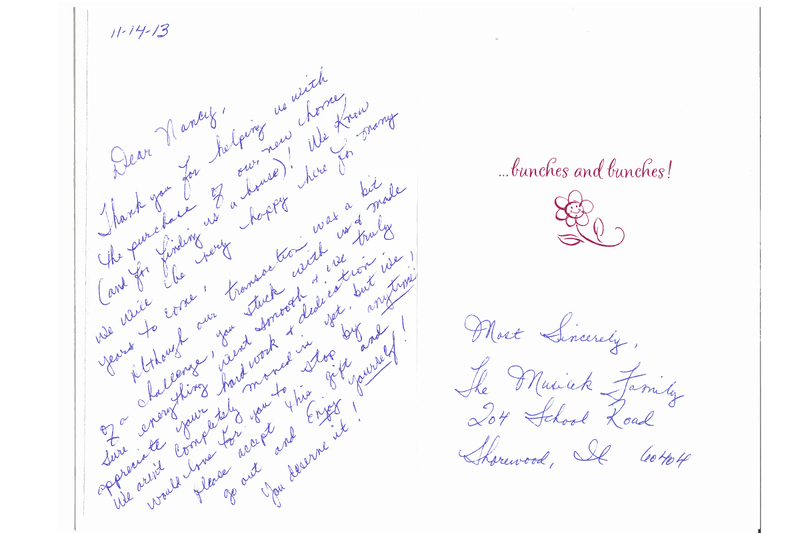 She sent us lists of homes that matched our criteria, returned all calls, and was very polite, and listened to all of our needs. I would recommend her to anyone. 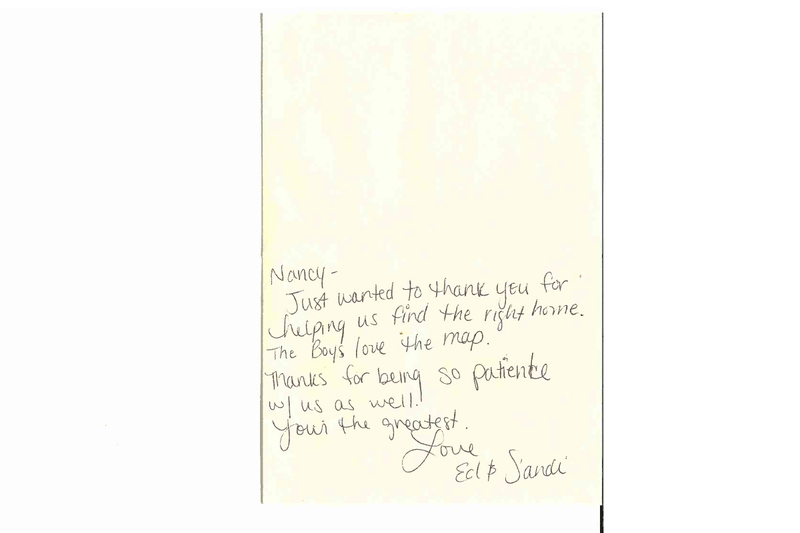 We’ve worked with Nancy for about five years- she listed our rental properties, showed the homes and screened tenants for us. Most recently she helped us find and purchase a vacation home. She is a dream to work with, very knowledgable, honest, just a joy! 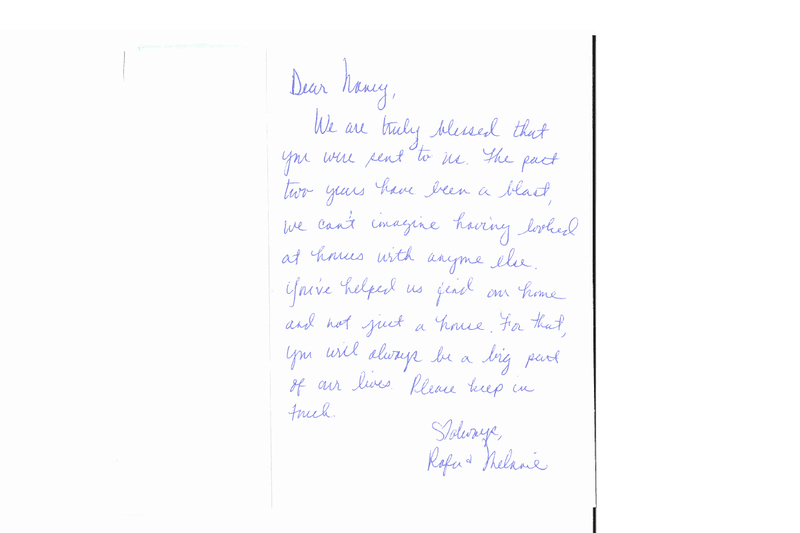 We highly recommend Nancy for any real estate needs! 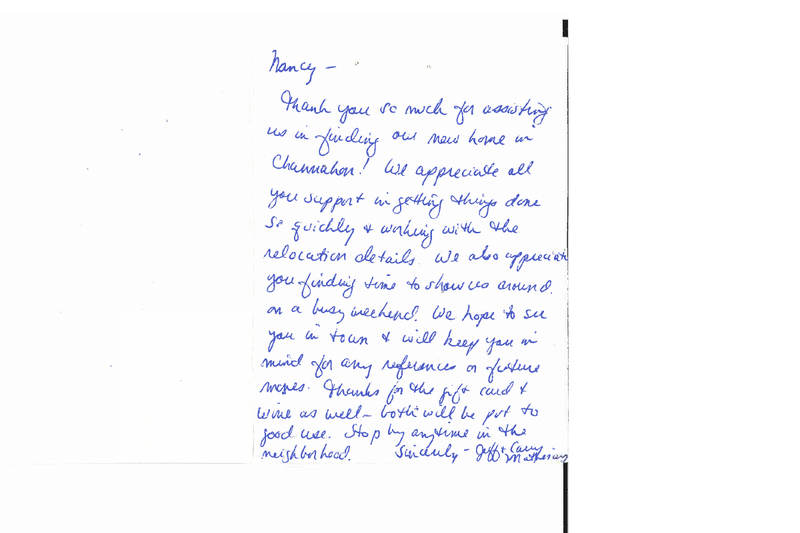 Nancy is a very knowledgeable agent and very helpful. She has been helping me for about 7 months until I found THE house. 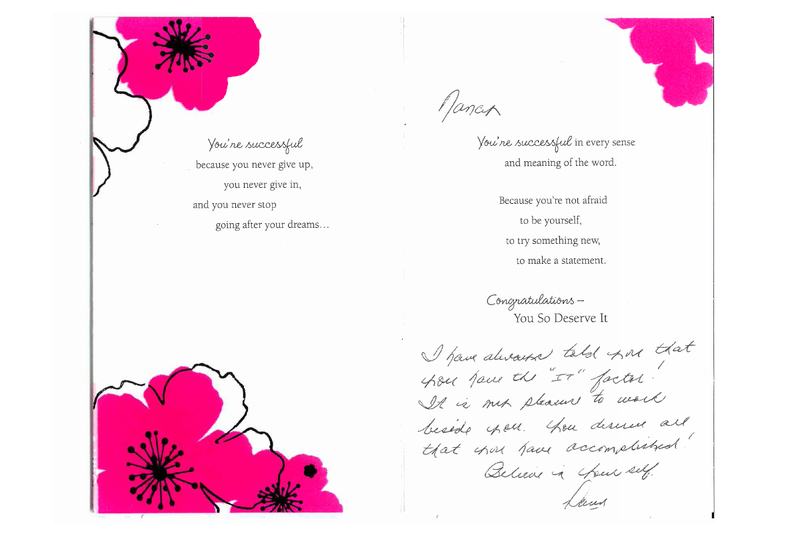 As a first time homebuyer, Nancy has been very patient with me and very mindful of my budget. 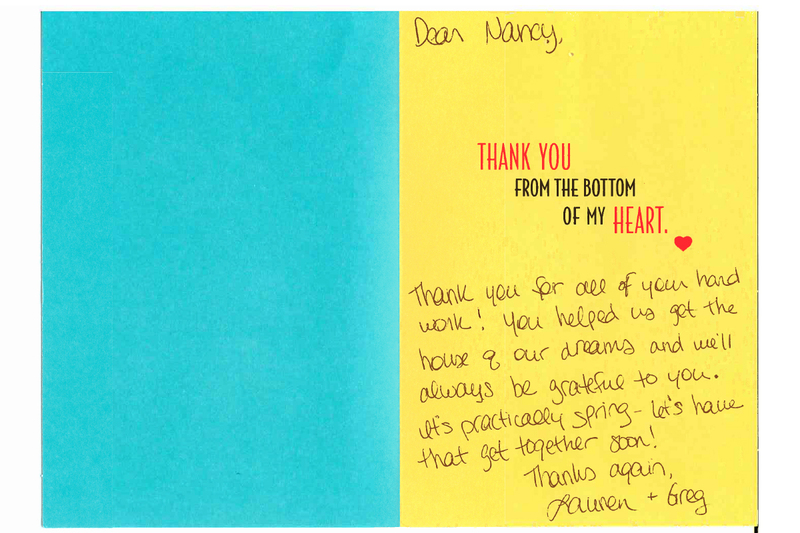 Her team and recommendations for attorney -J.Klunk and mortgage lender -Bryan Swanson (American Portfolio Mortgage) were very responsive and went above and beyond. 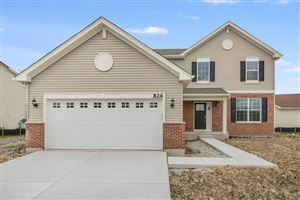 I could not have asked for a better agent who is caring and genuinely interested in getting me exactly what I was looking for. 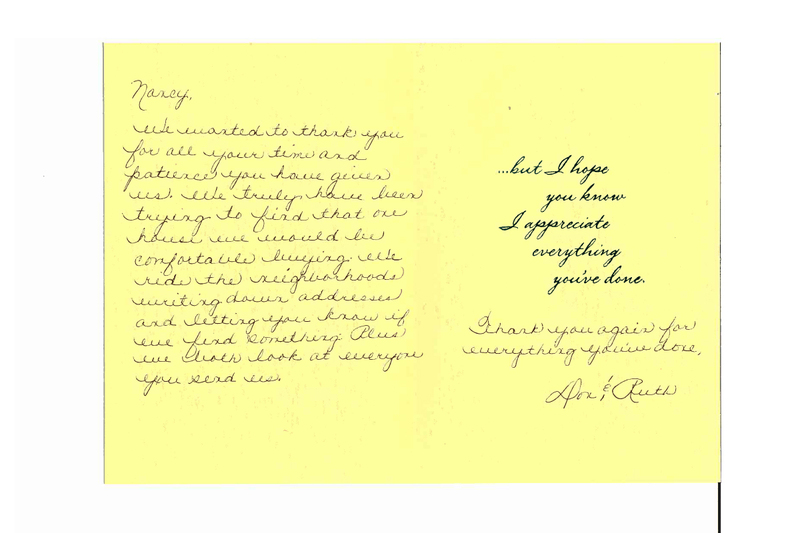 Nancy, Bryan and the staff at J. Klunk’s office made my first home buying experience as simple and quick as possible! They made it very easy and stress-free! 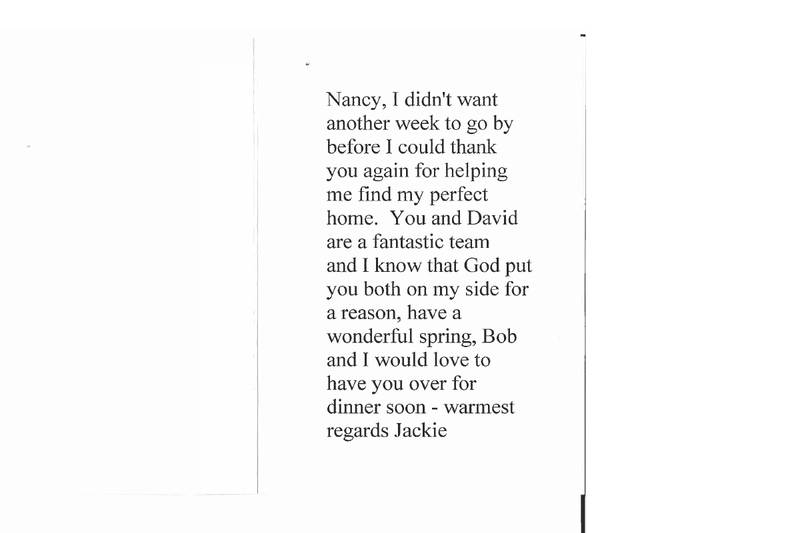 I worked with Nancy to both sell my house and to purchase a new home. She was a great realtor to work with, very professional and dedicated. She had a wonderful, positive attitude and what I found to be the most helpful aspect was her suggestions and contacts throughout the industry. 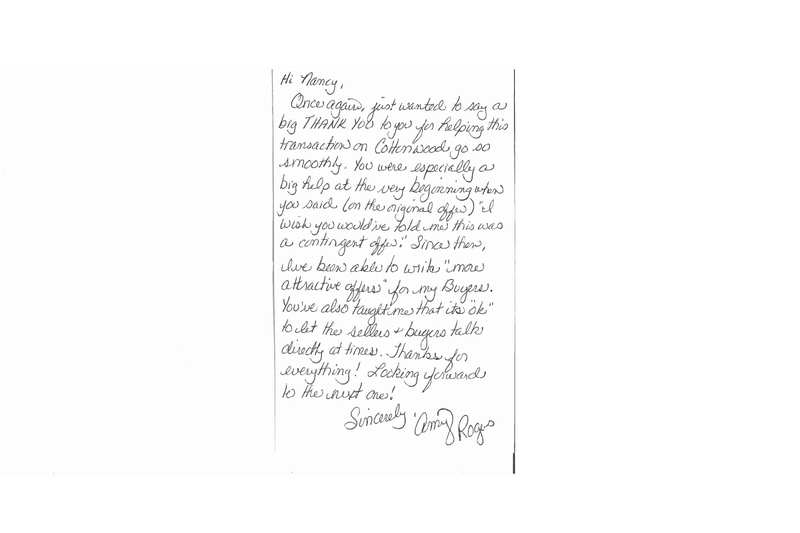 Nancy’s experience and the professional relationships she has developed allowed her to help me through all aspects of both the sale and the purchase process. I am grateful for the value she brought and she exceeded all of my expectations. 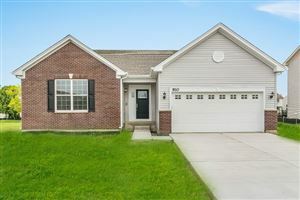 Nancy is very profeesional and very responsive in the selling process. 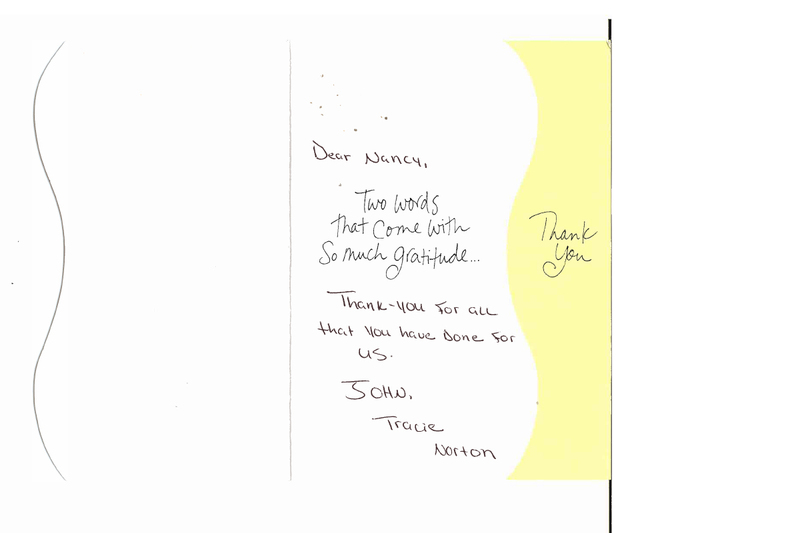 I have other properties rented and sold by Nancy and all property tranactions went very smoothly. Very quick property sales and we are always happy with the professional experience. My properties were always sold/rented within 7-10 days and sometimes less. 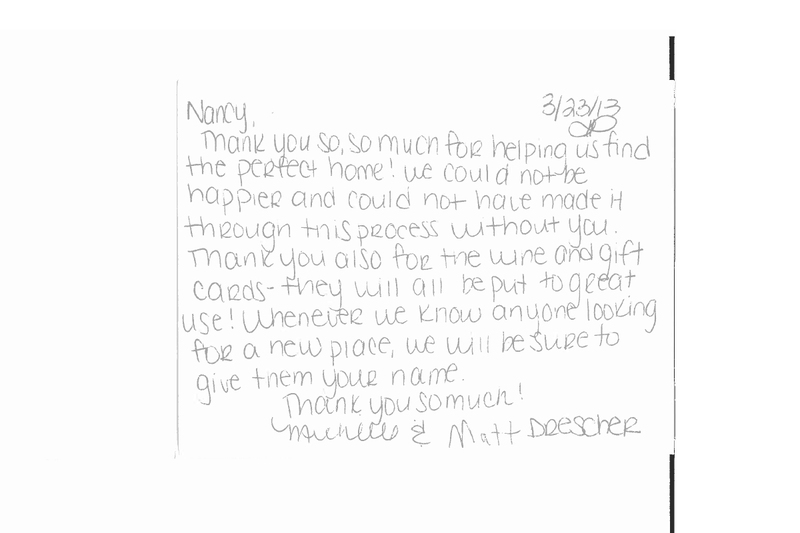 Nancy’s staging ideas and home updates were the key.